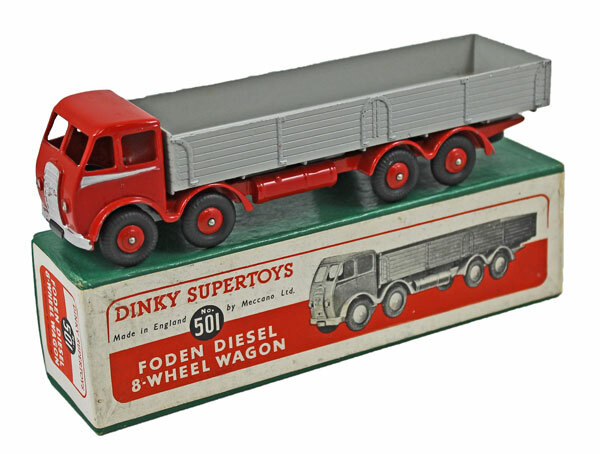 A fantastic range of Dinky, French Dinky and Dublo Dinky model cars and lorries is to be offered in our 21st November 2018 die cast auction. 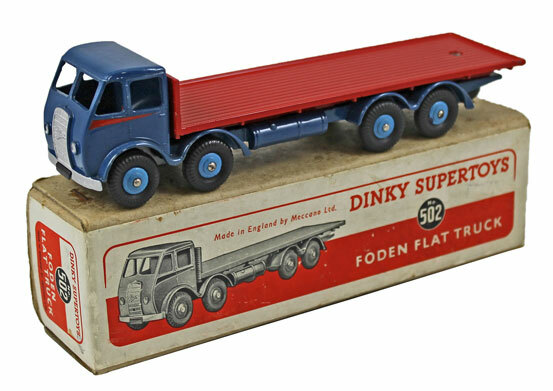 Lotted singly and in collections there will be plenty for keen Dinky collectors to bid on. 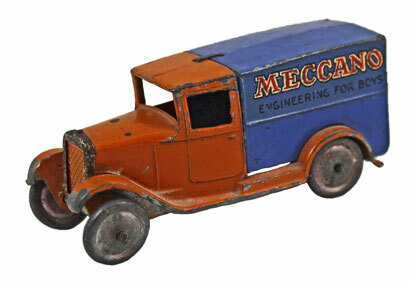 Highlights include this pre-war Hornby Series Delivery Van No. 22d which is estimated at £900. This Foden 8-Wheel diesel red/ grey wagon No. 501 is estimated at £250. 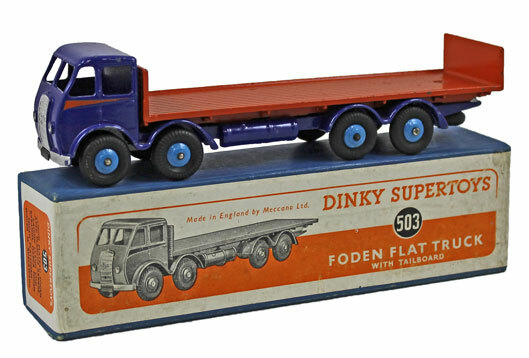 This Foden Flat Truck with Tailboard blue/ orange No. 503 is estimated at £220. 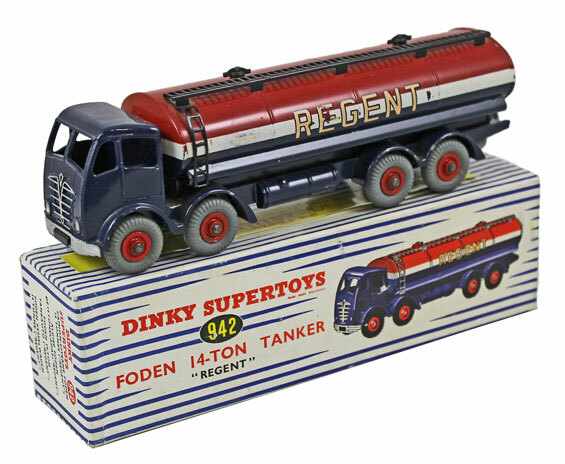 And this Foden 14-ton Regent Tanker No. 942 is estimated at £160. The full 21st November 2018 auction catalogue is now available on our website with details of how you can place your bids. 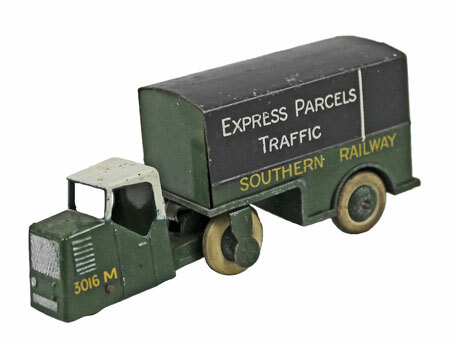 You can also keep an eye on our Twitter and Facebook accounts which will include updates of our latest auction news. Are you thinking of selling your toy collection or perhaps part of it? Would you like us to value your collection of toys and give you advice on how best to market it? Visit our selling page for more information or call us on 01926 499 031 and ask to speak to one of our experts.